The K-pop girl group made their U.S. morning television debut on "GMA." 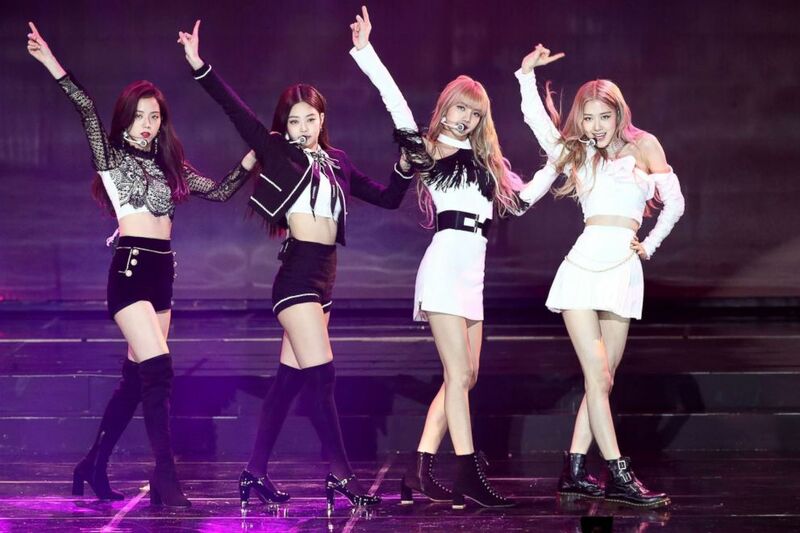 The K-pop girl group BLACKPINK made their U.S. morning television debut on "GMA" today. Jennie, Rosé, Lisa and Jisoo were met with a crowd of their loyal fans known as the "Blinks" as they geared up to perform live in Times Square. "We're just excited to be here and see everyone," said Jennie. The South Korean-based boy band addressed the United Nations. Members RM, Jin, SUGA, j-hope, Jimin, V and Jung Kook greeted a roaring crowd. (Chung Sung-Jun/Getty Images) Girl group BlackPink performs on stage during the 8th Gaon Chart K-Pop Awards on Jan. 23, 2019 in Seoul, South Korea. (VCG via Getty Images) Members of South Korean girl group BlackPink attend a singing competition on Dec. 25, 2018 in Seoul, South Korea. BLACKPINK is a South Korea-based girl group but each member hails from parts of the world. They have more than 18 million subscribers on YouTube and have garnered hundreds of thousands of views for their music videos. 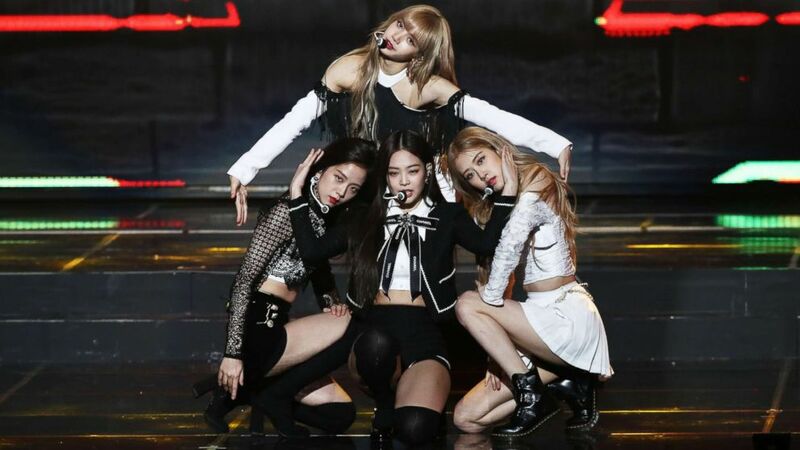 (ABC) Girl group BlackPink performs on "Good Morning America," Feb. 12, 2019. BLACKPINK is expected to start their tour in April.